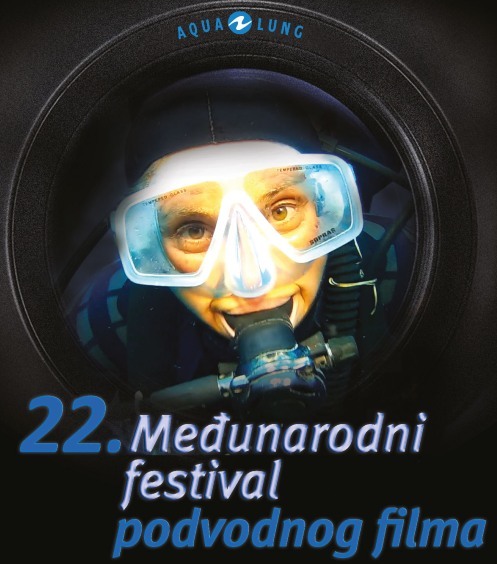 All members of the jury are known underwater film authors, producers and directors, each of them with experience of more than 25 years. Congratulations to the awarded authors and thanks to all who took part, from the bottom of our hearts. Of course, we are inviting you to take part at our next festival, in December 2019.